Now the question comes out that why there are these two type of power connection ? The most prevailing version is : single-ended led tubes are more safe than doulbe-ended led tubes . 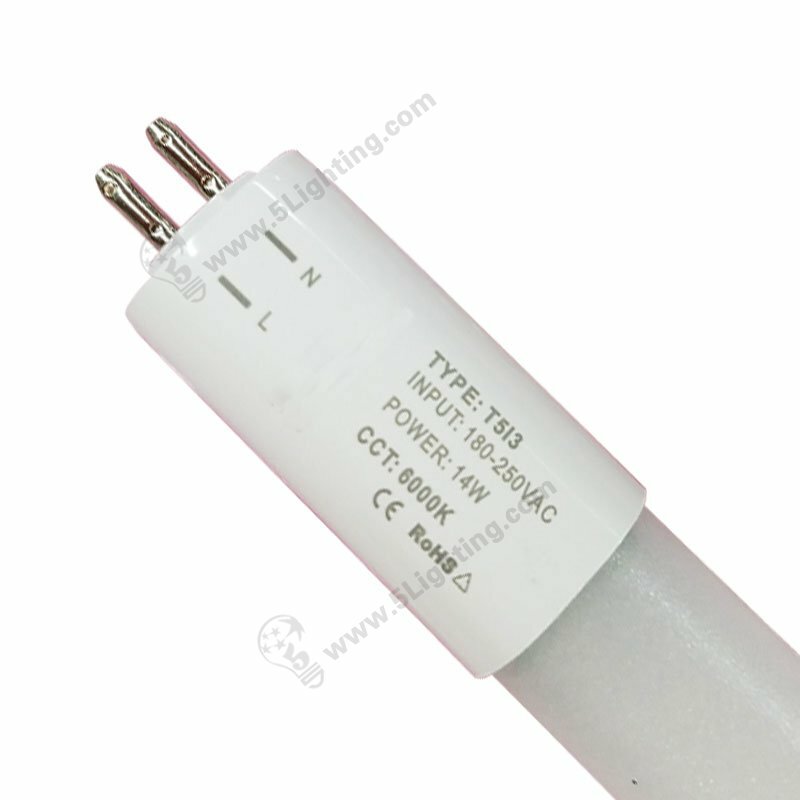 There would be potential electric shock hazard during replacing operation if labor contact one end of tube lighting . In fact it maybe not absolute worldwide compliable . Because different countries have his own safe standards , even different state’s standards varies (Like USA) , we have to strictly obey local government’s file statements . dural ended models which can be UL and FCC certified . fluorescent tubes or new lighting project . 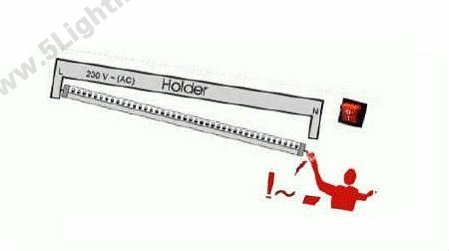 Our single end is made of non shunted tombstones and can work without ballast , please do operate by professional engineer . – Lamp holder for single-ended are not shunted . 8) Switch on power and done . 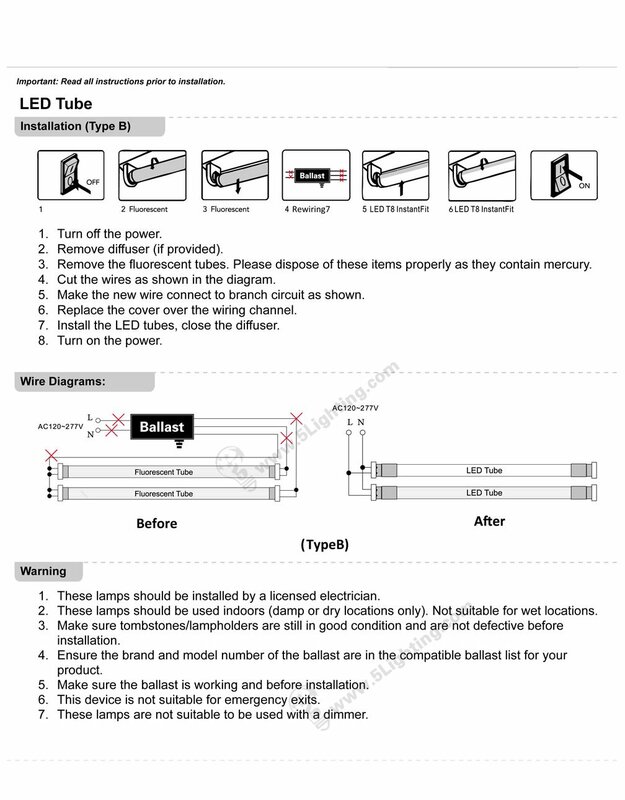 Please check local standards for single-ended / double-ended specification , our factory will produce right LED luminaires for your country . 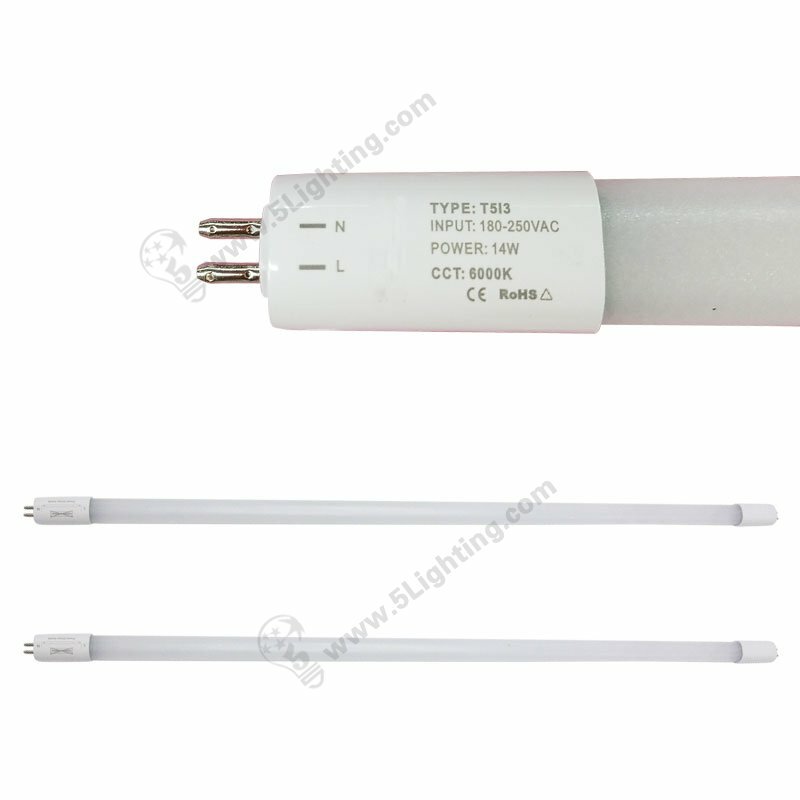 It’s right choice to switch fluorescent tubes to LEDs .